Marketing, especially digital marketing, has become more important for businesses and professions as the lines between advertising and news have become blurred. The line is even more blurred on the Web, where Facebook, LinkedIn and Twitter are part of the public image of a business or profession. Those online media also impact the public perception of professionals and business owners and managers. 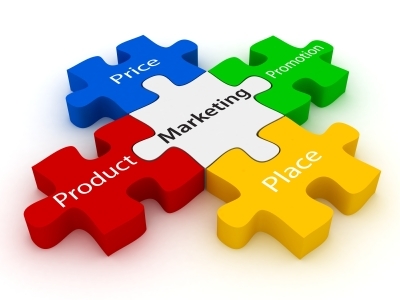 Marketing generates awareness and public perception of a business and profession, and its products and services. Marketing also supports the brand name of a business or profession, whether creating or protecting a reputation based on quality, trust, value, experience and expertise. 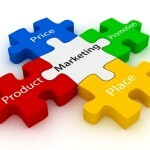 Marketing encompasses every activity from the conception of a new product or service to its delivery. Proper analysis of market demand, competition, positioning and even the name of the product or service can mean the difference between success and failure.